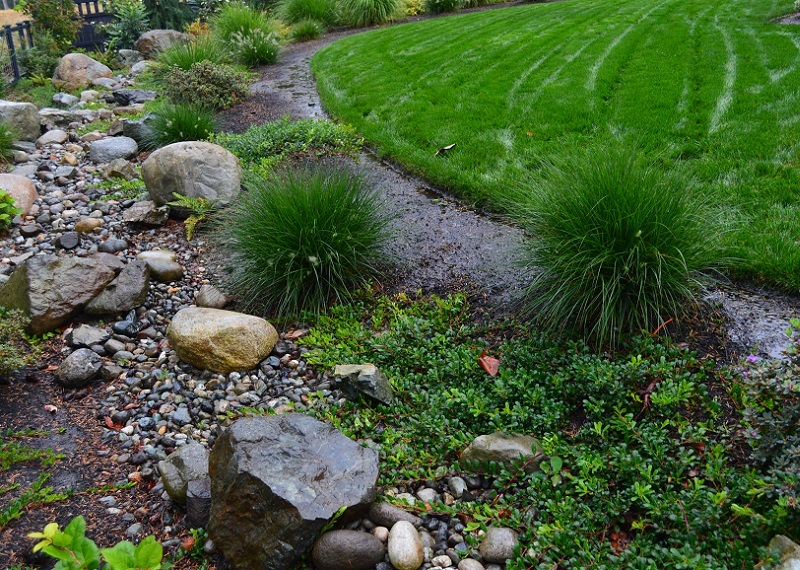 Organized under Garden Hack of the Month, Garden Maintenance, Garden Tips & Advice, Gardening Tools, Rain Gardens, Sustainability, Trends, Water-wise Gardening. 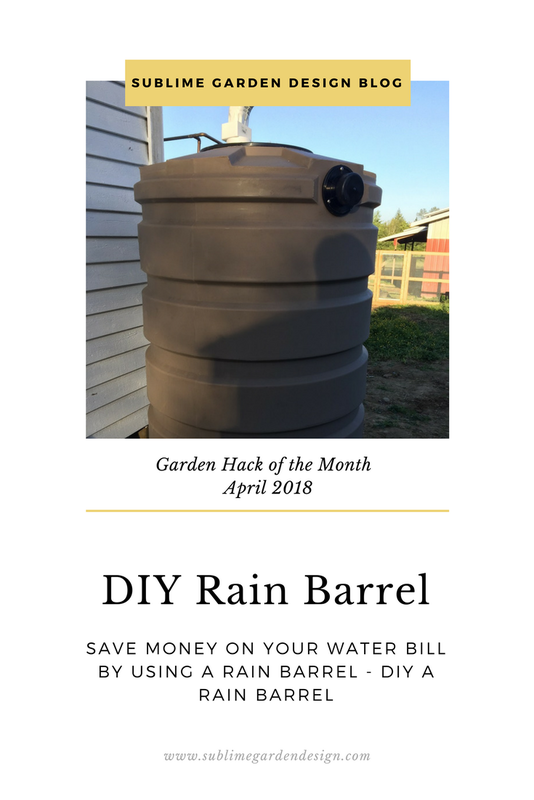 Labeled as diy rain barrel, garden hack of the month, how to make a rain barrel, how to save money, how to save money on water bill, rain barrel, rain barrel diy, rain barrel for watering plants, rain barrel kit, save money on your water bill, snohomish county rain barrel. No comments. 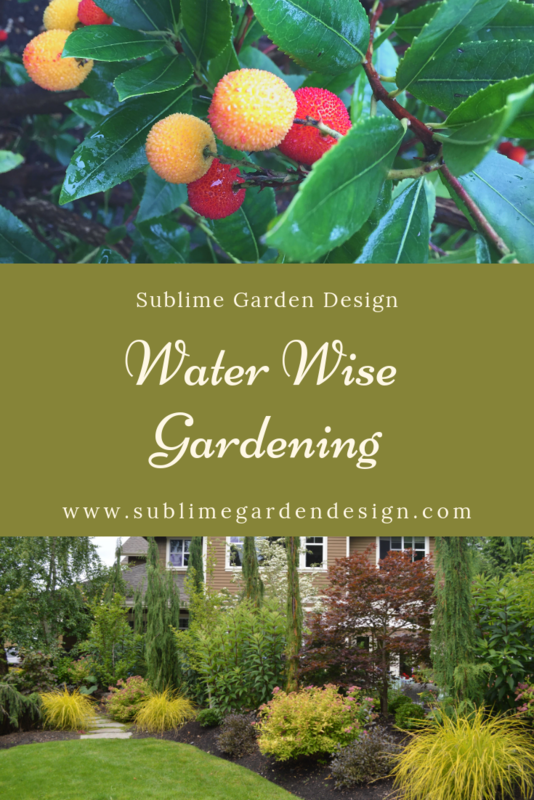 Organized under Education, Garden Tips & Advice, Gardens, Landscape Design, Rain Gardens, Sustainability, Water-wise Gardening. 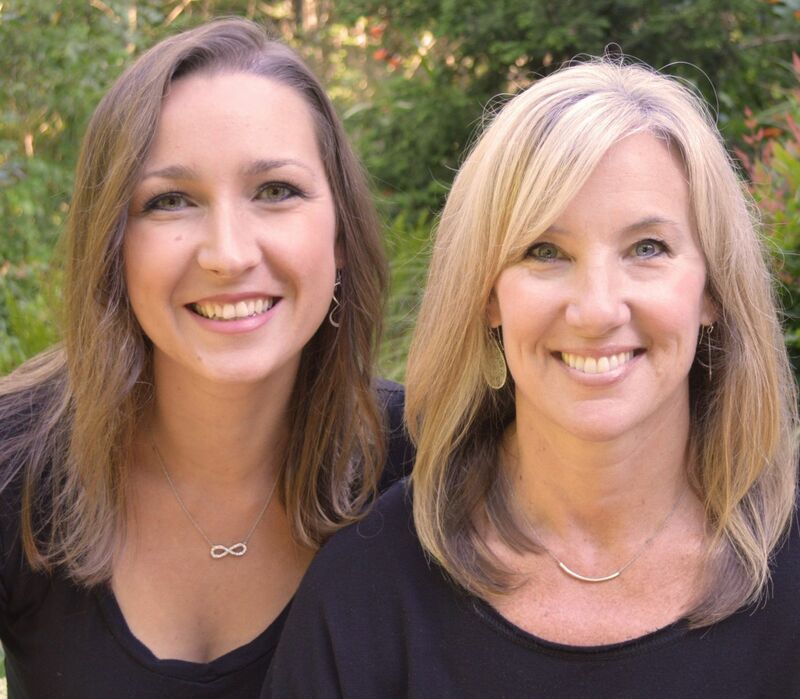 Labeled as environmentally friendly, rain barrel, rain water harvesting, sustainability. No comments.